Looking for recommended recordings of this French Baroque sacred music, especially Marc-Antoine Charpentier and Francois Couperin. The Sophie Daneman/Patricia Petibon recording used to be my favorite, but I recently got the Carolyn Sampson/Marianne Beate Kielland, which I think eclipses the earlier one. 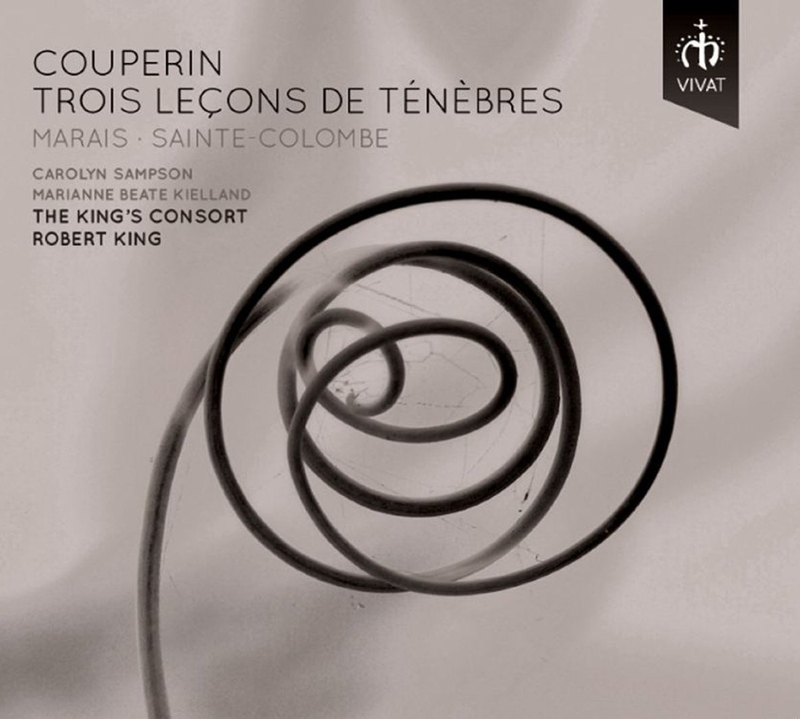 The Carolyn Sampson recording also has a gorgeous Magnificat by Couperin. 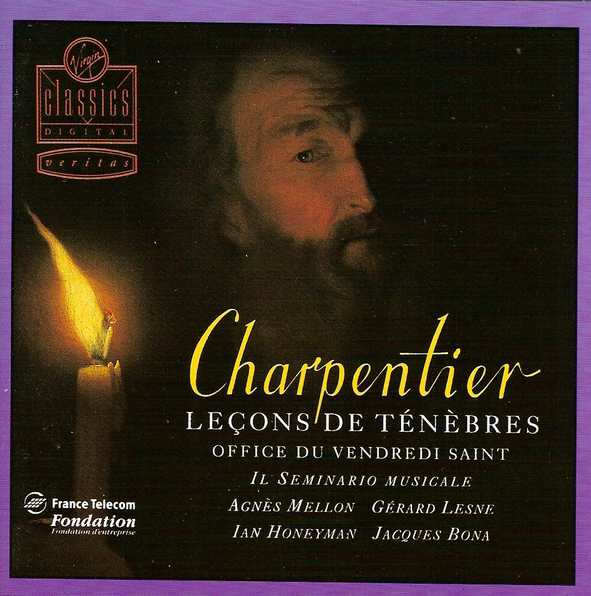 Unfortunately, I don't have any recordings of the Charpentier. 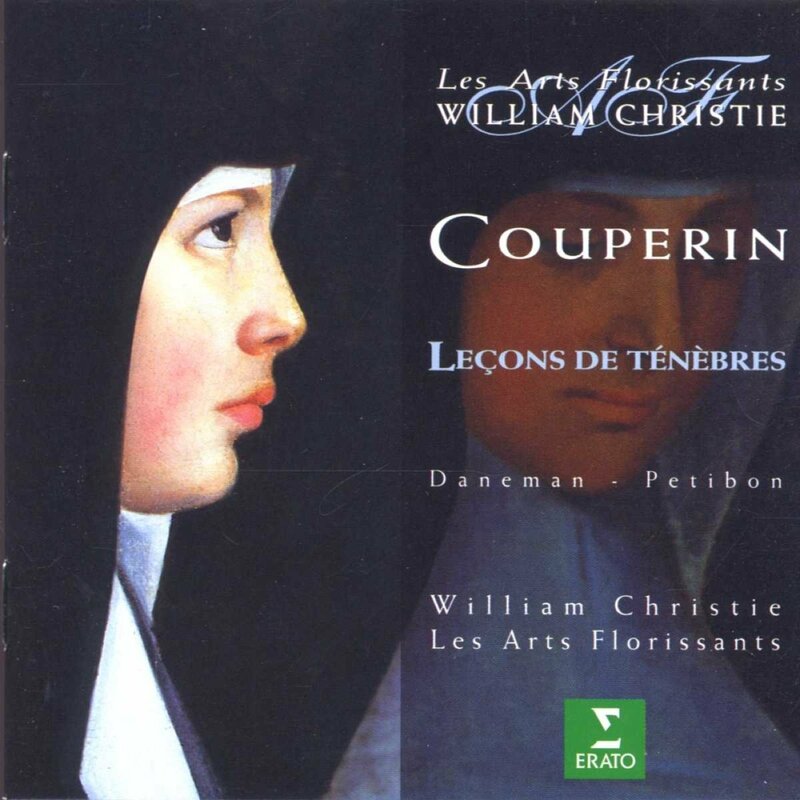 The Daneman/Petibon recording is also available in a Couperin boxed set. I just have the standalone CD. Listening to the Office du Jeudi Saint online, this is sublime! 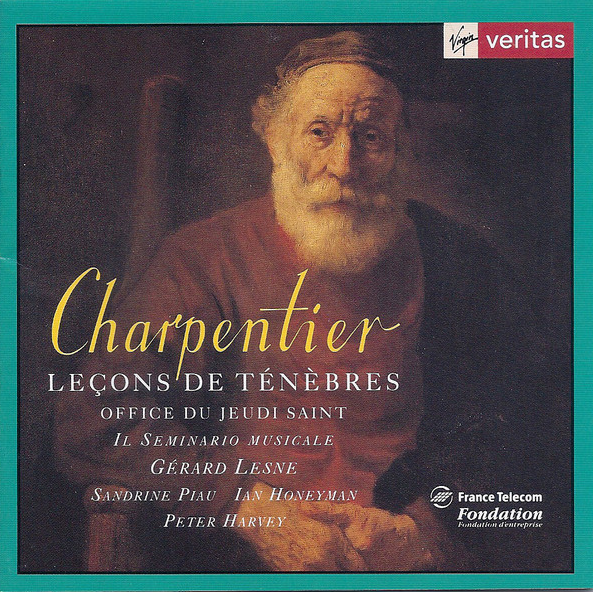 I just ordered a 2-CD set that includes these Jeudi Saint and Vendredi Saint offices. Couldn't locate Mercredi Saint, but I'll check some more sources, perhaps in Europe. Many thanks for the recommendation of these recordings, and of course my great thanks to @christopher3393 for this thread! 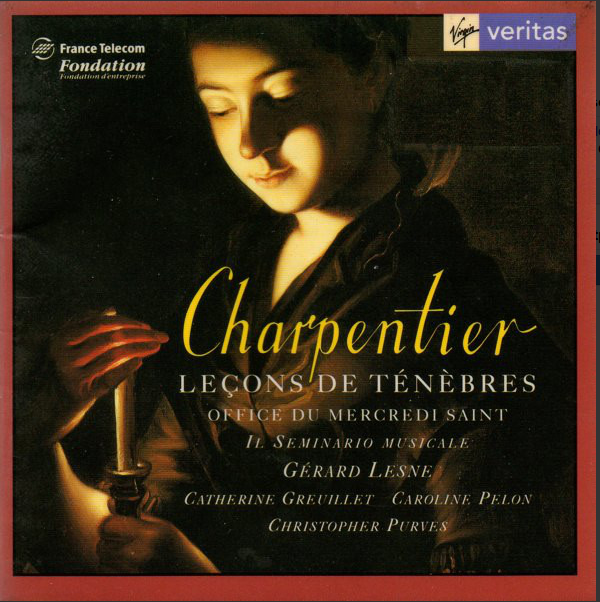 While I've loved the Couperin for many years, I'd never heard the Charpentier Leçons until today!